Tony Corrao is a vocalist born and raised in Brooklyn, NY. His love of music is evident in the passion he delivers with each of his performances. His elegant sense of swing and style will transport you back to the era of high society and sophistication. The Times Square Chronicles said, “Tony Corrao has a gorgeous voice” and called him “a perfect choice for cabaret entertainment. 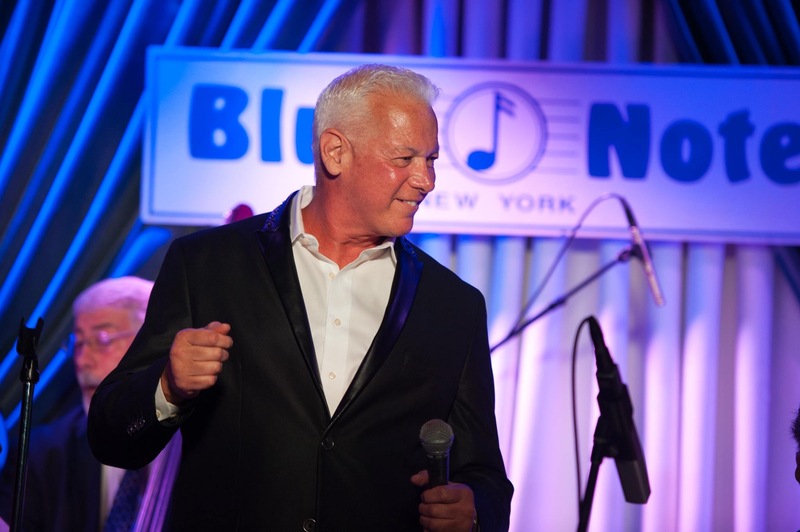 Tony has performed at many top jazz venues in NYC, NJ and Philadelphia with bands ranging in size from an intimate trio to a full 28-piece orchestra. He is a perfect fit for the Jazz Lobsters Big Band, he swings hard delivering a punch, croons a ballad in his own inimitable smooth style. 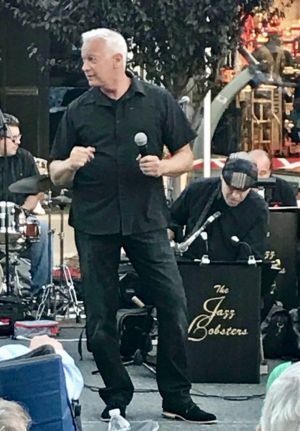 Tony was ​introduced to the Red Bank Jazz Arts Project in 2012, when he was selected as​ a cast member ​for the “Sinatra Birthday Bash” at the Count Basie Theatre. 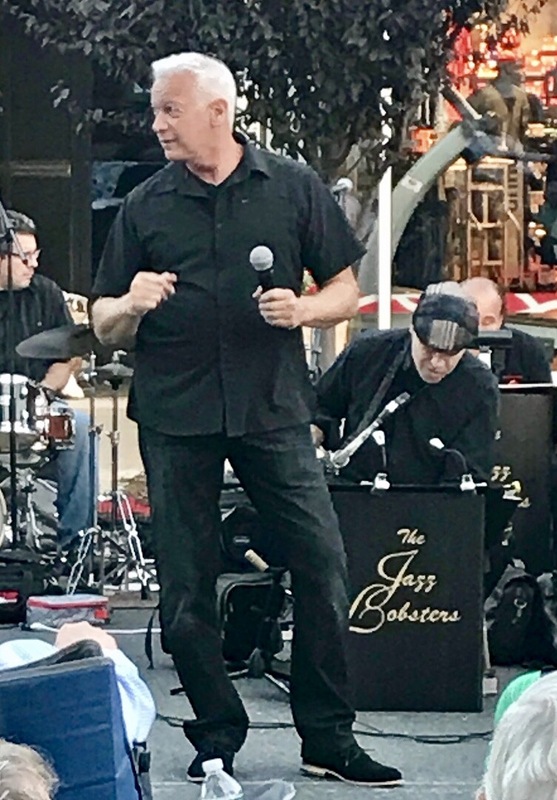 He has since performed numerous times with the Red Bank Jazz Orchestra under the musical direction of internationally known conductor, orchestrator and producer, Joe Muccioli. 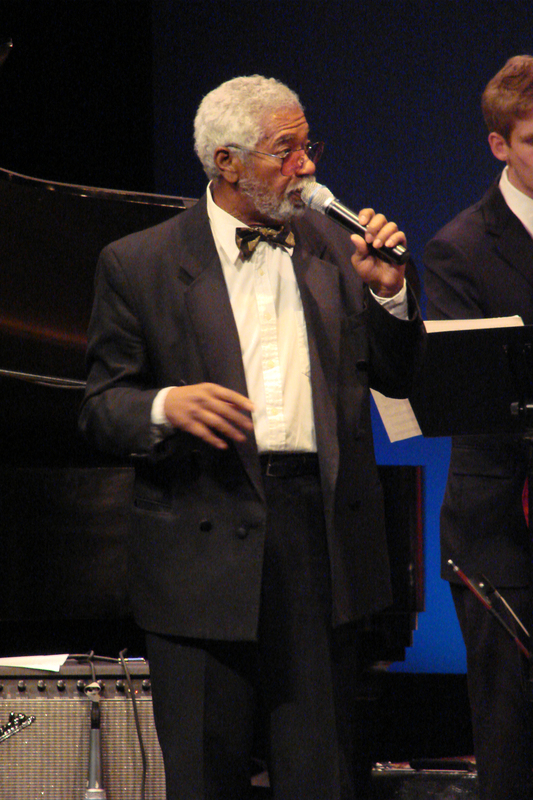 Tony went on to perform at the “Sinatra Birthday Party” at Stevens Institute backed by Hoboken-based Big Band Swingadelic, the Count Basie Theater as a cast member of the “Sinatra Centennial Birthday Bash” with the 28 piece Red Bank Jazz orchestra, Swing 46, The Blue Note and multiple times at the Jazz Standard in NYC with the 18-piece All-Star O’Rourkestra, directed by David O’Rourke.